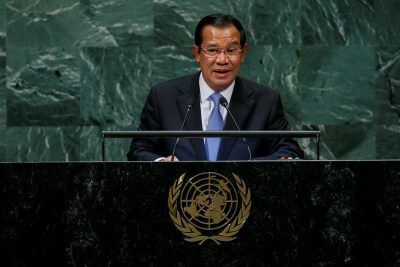 Cambodia’s Prime Minister Hun Sen addresses the 73rd session of the United Nations General Assembly at UN headquarters in New York, the United States, 28 September 2018 (Photo: Reuters/Eduardo Munoz). 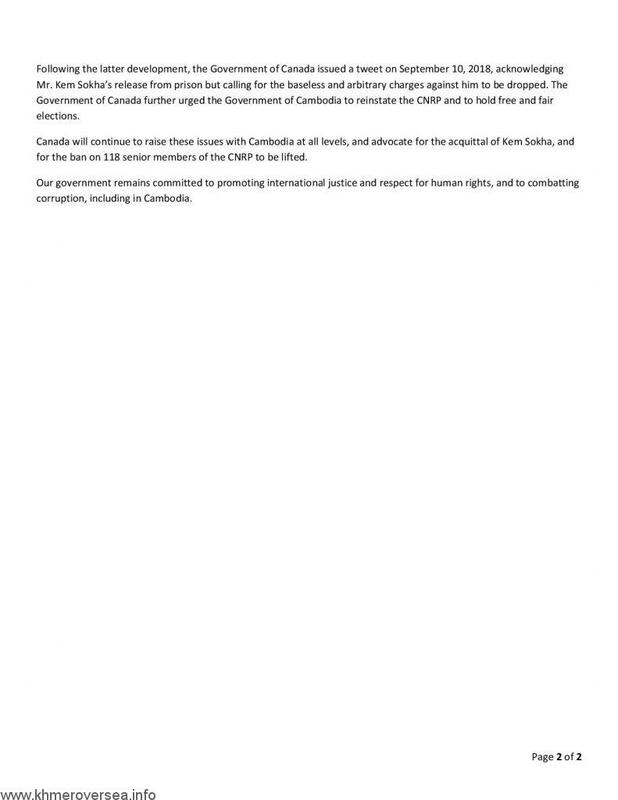 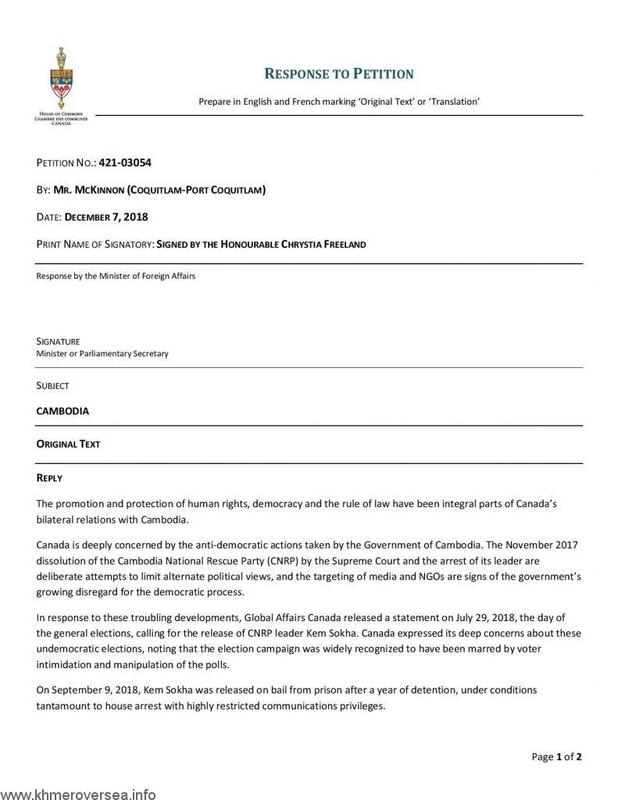 In recent decades, many Cambodian human rights defenders and civil society activists have risked their lives to help transform Cambodia into the rights-respecting democracy promised in the Paris Agreements and Cambodia’s constitution. 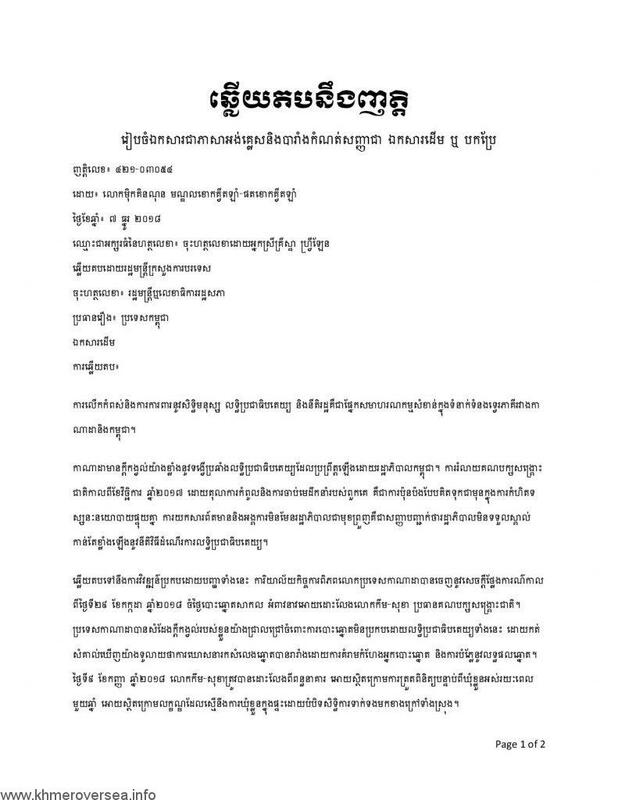 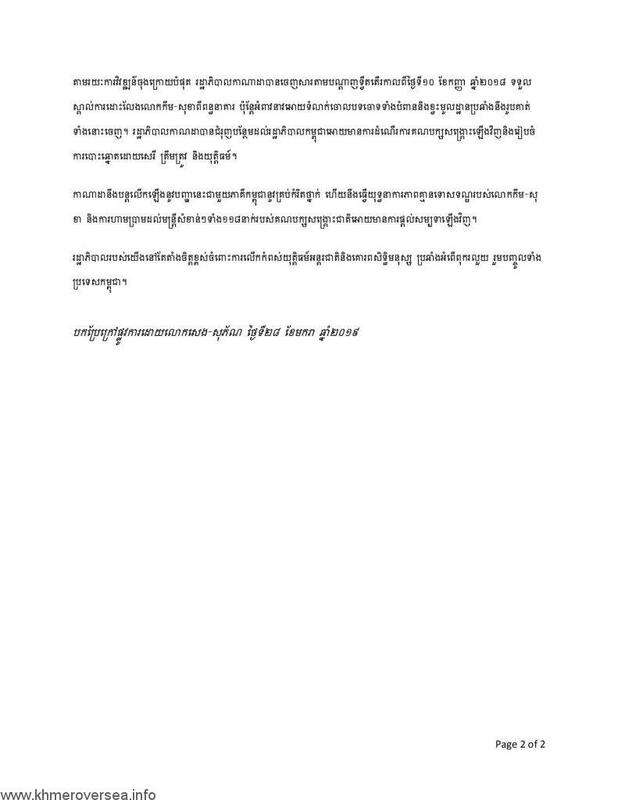 Ensuring that authorities respond in a professional and impartial manner to allegations of human rights abuses made by victims and their families, human rights and other civil society organizations, the UN human rights office and other UN agencies, the media, and others who bring concerns to the government’s attention.